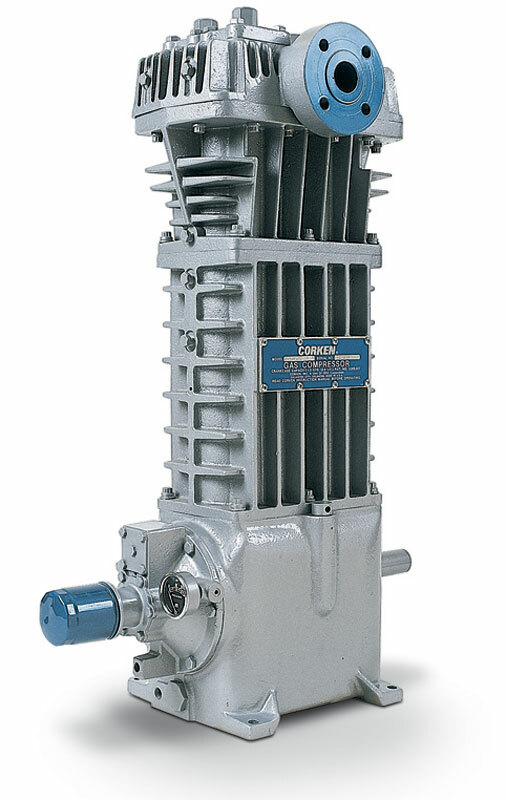 Reciprocating Compressors | C&B Equipment, Inc.
Reciprocating compressors are relatively low-speed devices that are belt-driven by an electric motor, either with or without a variable speed drive controller. They present a lower cost option than their rotary screw counterparts. An excellent choice for higher pressure applications at a relatively lower price. Gardner Denver or Champion lubricated air compressors range from 1/2 to 30hp, are splash or pressure lubricated, and are single or two-stage compressors. Gardner Denver/Champion Oilless Compressors range from 3/4 to 15 hp, base mounted, tank mounted or duplex packages, single or two-stage.